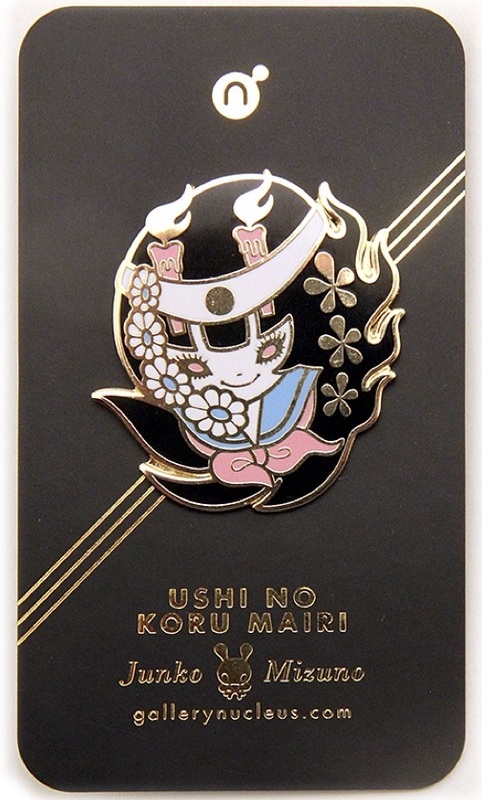 One of the characters from my last Japan-themed art show is now available as a pin! Designed exclusively for TAKARABUNE show! 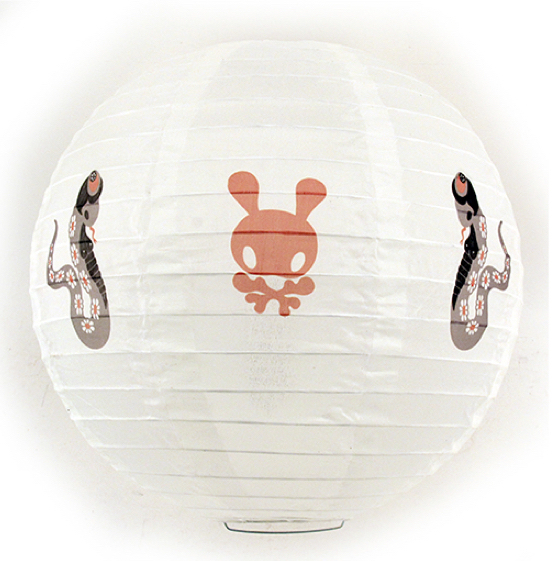 NOTE: Ad links at the bottom of posts are not related to Junko Mizuno.